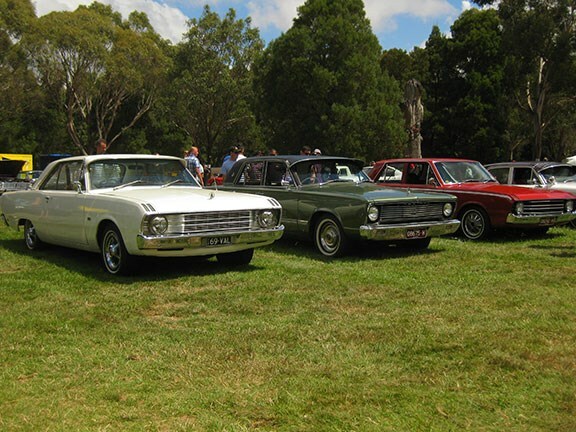 After a very successful 30 anniversary running early last year, The District Motor Club and the Macedon Ranges are hosting the 31 annual Picnic at Hanging Rock on Sunday, February 11. The family friendly picnic is ideal for anyone who’s a car enthusiast, and the organisers are keen to point out that anybody with a pre-‘92 build car, whether it’s a classic, veteran, hot-rod or special interest vehicle, can show up and share the passion among fellow automotive aficionados. This event isn’t all about the hot metal, however, as there will also be plenty of entertainment for the kids, as well as motoring celebrity appearances, sponsor displays and trade and merchandise stands. In addition, you couldn’t ask for a betting setting for this great event, as the fabled Hanging Rock Reserve, which is roughly 50 minutes north of Melbourne on the Calder Highway, is surely one of the crowning jewels of Victoria’s natural landscape. Entry is $20 per vehicle and $5 for anybody else, with the ace event set to kick off from 7.30am, and if you’re in Melbourne and free, we highly recommend this great event. Got some workshop skills and some spare time? Do you hot it up or leave it alone?